Looking for FREE Child Care? 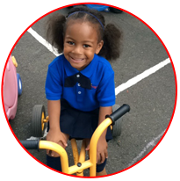 Your child has more than just a home away from home at Little Scholars Academy. 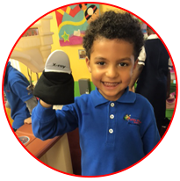 We help properly prepare him or her for grade school with age-appropriate structured learning and preschool programs. 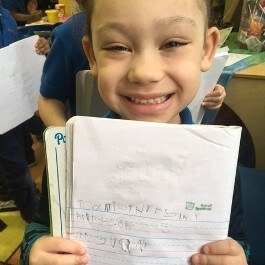 From reading and writing to arts and sciences, your child receives a well-rounded learning experience. Many parents have to leave home before their child goes to school and don't get back until long after school has dismissed. We are your alternative to leaving your child home alone, and offer before- and after-school programs. These expanded learning opportunities allow students to express their creativity and improve their understanding of subjects. Education is more than just providing students with facts and helping them remember them. It is about challenging young minds to think outside of the box and to question the world around them. This is our mission as early learning instructors. 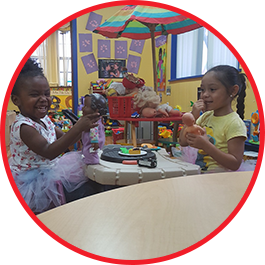 Little Scholars Academy Early Learning Center is a licensed, high-quality early learning center with child care services and programs for ages 18 months to 12 years. We are family owned and focused, which means we understand your needs and concerns as a parent and strive to do more for your entire family. 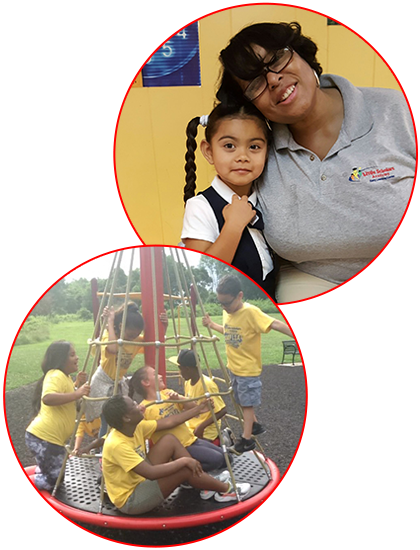 What sets us apart from other child care facilities is our experienced and certified staff members, who have more than 30 years of combined experience. 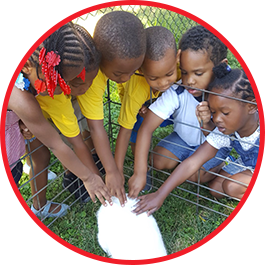 Our safe, nurturing, and orderly environment is also a benefit for both children and parents. We proudly participate in the Keystone Stars Program. Our Rhawnhurst location is currently a 3-star facility with plans in place to move to 4-stars in the near future.